This month’s Dinner for 2 project at Hopeful Threads is all about bibs. 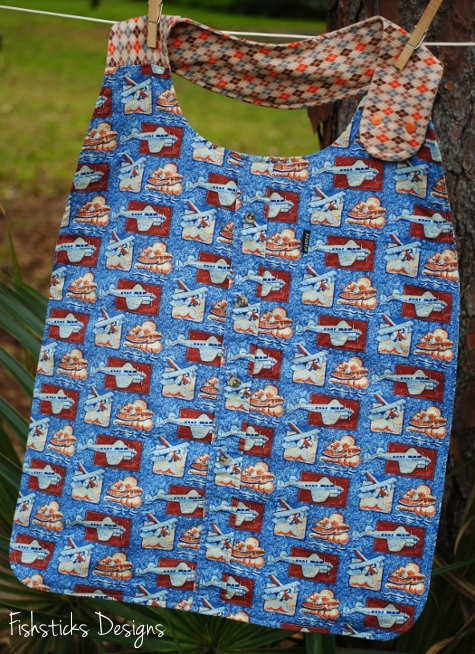 If you’ve been reading along, you already know that here in Florida, we’re collecting handmade bibs for the Hidden Treasures Foster Home in China. 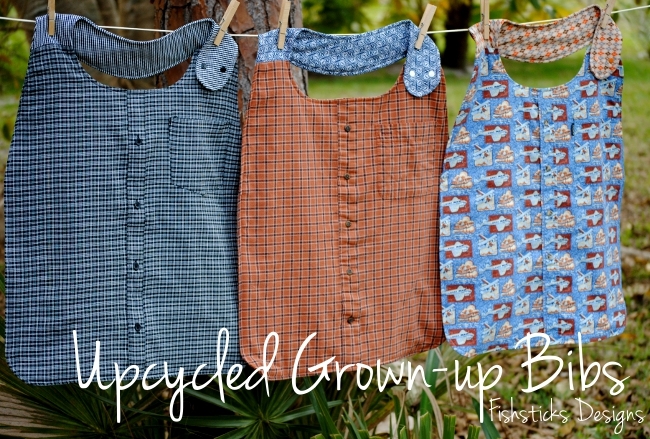 (You can read more here: Big Kid Bibs for Hidden Treasures.) The project is actually called Dinner for 2, though, because over in Louisiana, Anita is collecting bibs for the residents at Grace Nursing Home! 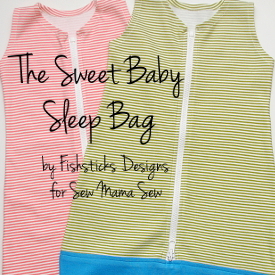 I couldn’t let the month pass by without sewing a few adult bibs to send her way. Remember how I said that I had collected a pile of thrifted men’s button-down shirts in anticipation of the Upcycled Men’s Shirt Challenge at Project Run & Play? Well, guess what I did with the extra shirts? I turned them into bibs for a few of the men at Grace Nursing Home! Finally, the casual flannel shirt version. Aren’t they fun? Using thrifted shirts in good condition saved on fabric costs and gave them a more grown-up look! Sewing them was really easy, too. I scaled my Big Kid Snap Bib pattern up to adult size, using my husband as my model. 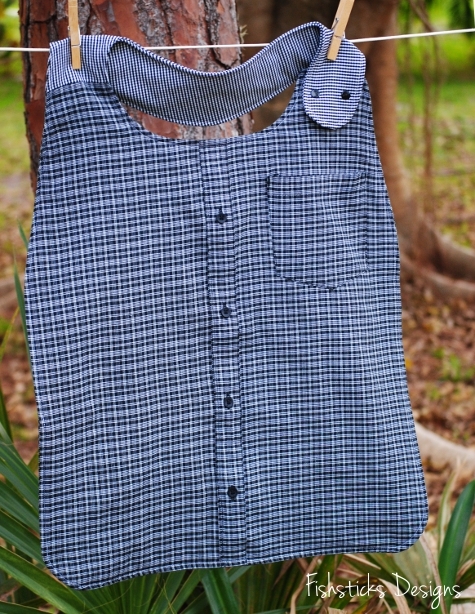 For each bib, I cut the front and back body from the front and back of a men’s large button-down shirt. To add some absorbency, I also cut a hidden body layer of flannel. Before I started sewing things together, I stitched the button placket on the front shut. 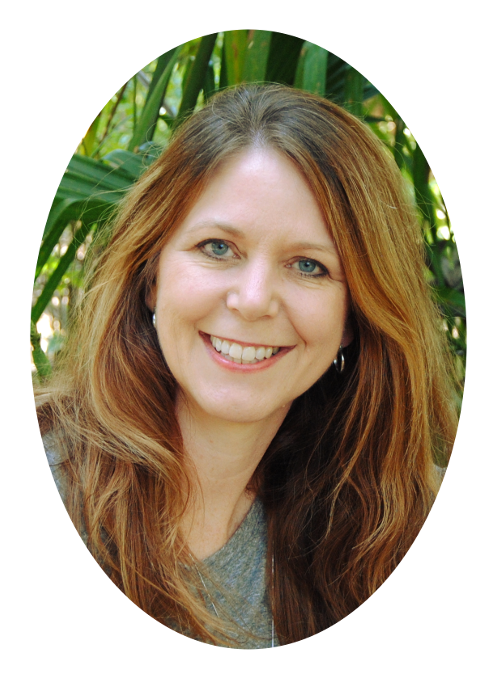 For the wraparound neck piece, I used coordinating fabric, cutting the same three layers. Once I stitched each neck piece to each body piece, I just followed the instructions from the Big Kid Snap Bib pattern, making the diameter of the neck about 7 1/2″. Easy peasy, right? 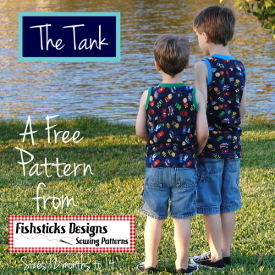 I had planned to just blog about these adult bibs, but I couldn’t resist drawing up a pattern for you to use. There’s still time to add to the collection heading to Louisiana! 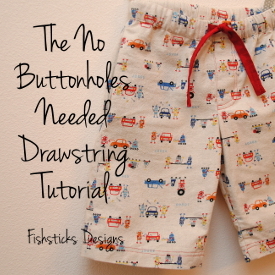 You might even want to sew them for other things, too! Wouldn’t they be perfect for the tasters at a chili cook-off or maybe the contestants at a pie-eating contest or even just for the grown-up messy eaters at home? 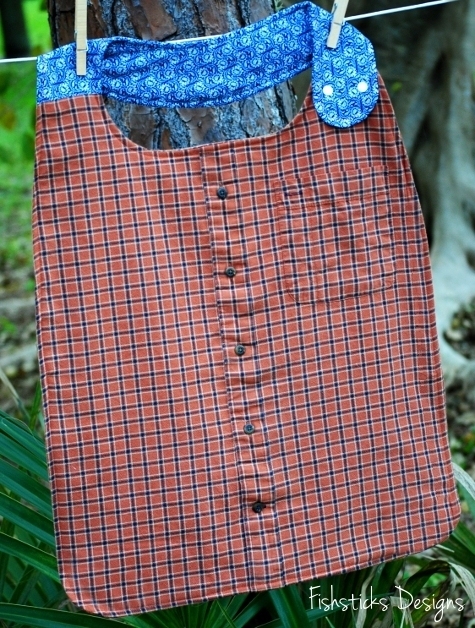 Okay, here’s the link to the pattern: The Grown-Up Bib. This is only the pattern. For the instructions, you’ll need to go download this pattern and follow the steps I mentioned above: The Big Kid Snap Bib. 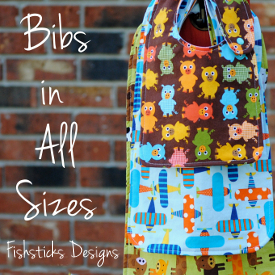 UPDATE: You can now download the free Bibs in All Sizes Pattern which includes the Grown-Up Bib right here.